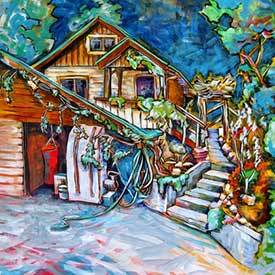 This artist registry site is a portal to the sites of many of the diverse artists on BC’s beautiful Sunshine Coast, a short ferry ride from Vancouver. I’m Paula O’Brien, the face behind this site. 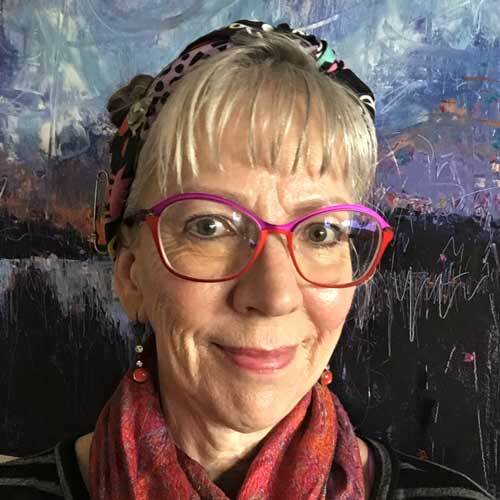 This free artist registry is a random act of kindness that works to promote all artists and craftsmen of the Sunshine Coast. This artist directory site began in 2010. Click on links to visit each artist’s own website. I have another artist registry site for my real area of passion with FigurativeArtist.org, an international site with a focus on the human form in art. Why do I do this site? Good search results don’t just happen by themselves. 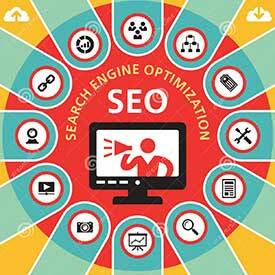 All those search terms you would like to be found with need to be built into your website for it to happen. By listing your artwork or art service in this free directory, you increase your chances of being found because of all those good words on everyone else’s listing. The biggest mistake artists make is having all their good words embedded in images which have very little search value. You need to put your name, your medium, your info in real text someplace to grab those fishing hooks for search terms you think are important. It’s a brave new world and if you plan to be serious about your art career, it’s never too late to learn how to make this SEO work for you and improve your site’s ranking. Have you visited your website on a mobile phone? If so, you’ve probably noticed that some sites are easier to navigate than others. 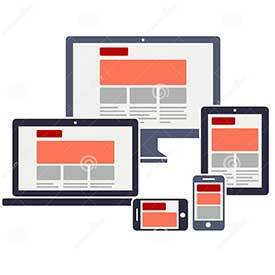 Responsive web design moves the text and images around for the best viewing on desktop, tablet or mobile devices. If you’re planning to remake your own website, be sure to consider this. You can be sure Google places higher status on sites which can be viewed on all devices. Building community is a big part of this artist directory. While many artists listed are very established, this free artist registry gives emerging artists a chance to make themselves known, to see and be seen and find others in their own medium or location. 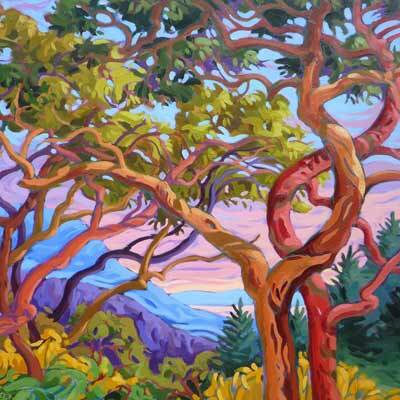 British Columbia’s Sunshine Coast is such a wonderful place to live and create. When we share our art, knowledge and passions, we are all richer for it. If you know something, pass it on. Share it. Who can join this page? 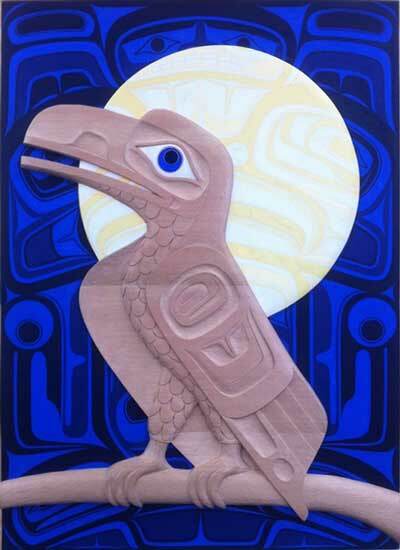 If you’re an artist in any medium living on the Sunshine Coast of British Columbia from Langdale to Powell River, you are welcome to join us and have a free listing in this Directory of Sunshine Coast Artists, fine craftsmen and artisans. No cost, your listing is free. If you’d like to support us with a donation, thank you very much. No catch. This free site is a random act of kindness by artists Paula O’Brien. What do I need to send you for my free listing? Text up to 800 characters. One image, maximum size 400 W x 500 H.
Select text and image that will make viewers want to click through to your own site. Can I have a listing even if I don’t have my own web site? Sure, the link can go to your blog, the gallery you show with, your page with Coast Cultural Alliance, or you can have no hyperlink at all.